Florida Roof Co is a GulfCoast Certified Florida Roofing Contractor offering the most comprehensive Manufacturer Certification program available in the Residential Metal Roofing market. It is the only program in the state requiring that participating Metal Roof Contractors attend an intensive Hands-On-Training Seminar where they are responsible for the satisfactory completion of unique roofing stations. 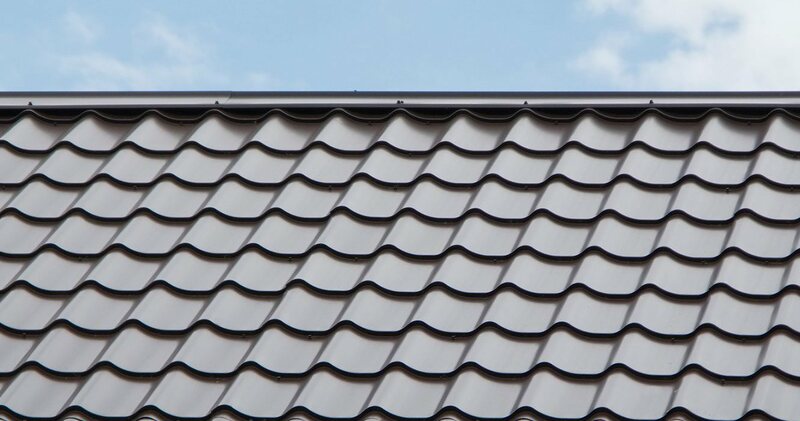 For each unique project, Florida Roof Co. is responsible for issuing the Homeowner a satisfactory 5 Point Quality Workmanship Review Inspection that shows that they have installed the Metal Roof project to Manufacturer Specifications. Gain the Professional Workmanship Advantage on your project when you hire Florida Roof Co. a GulfCoast Certified™ Metal Roof Contractor.